Do YOU enjoy Buying LOCAL? 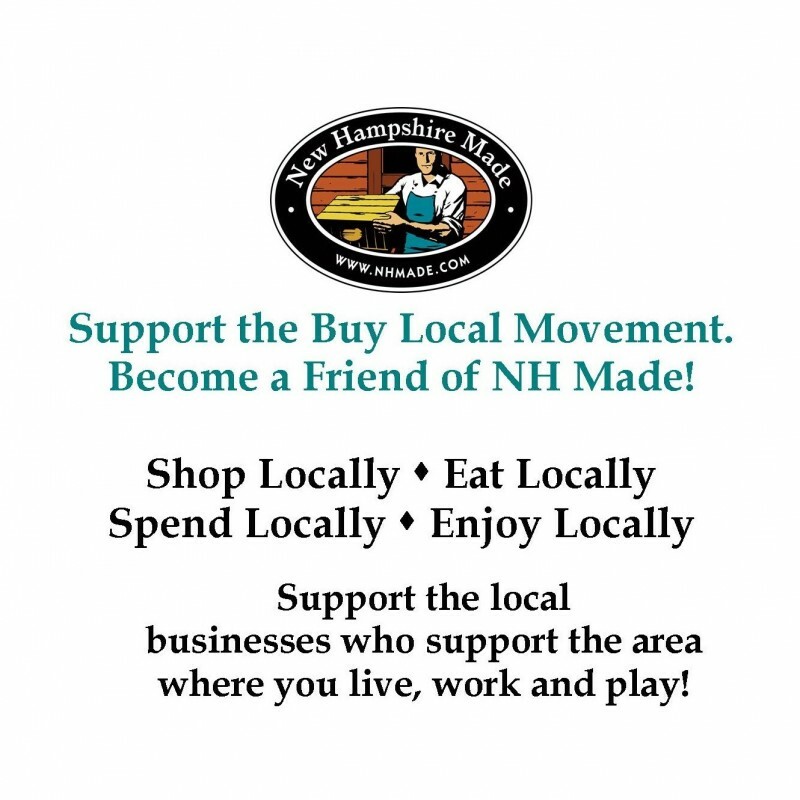 Be a part of the BUY LOCAL movement by becoming a valued “Friend of NH MADE!” You’ll receive a 10% discount at our New Hampshire Stores and online store, consumer e-newsletter (optional) and the gratitude from hundreds of local businesses who appreciate your support of NH MADE’s mission. Also makes a great gift for anyone who has a Granite State state of mind! Live Free and Buy Local! 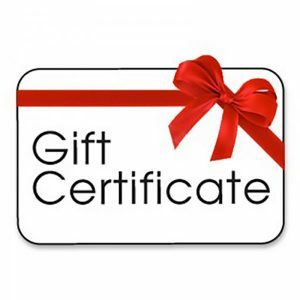 Friends Memberships are valid for one year. 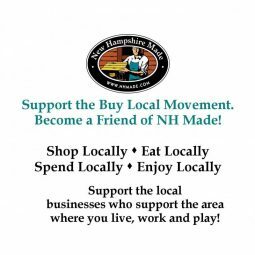 NH Stories, DBA NH made, is a 501c(3) organization.